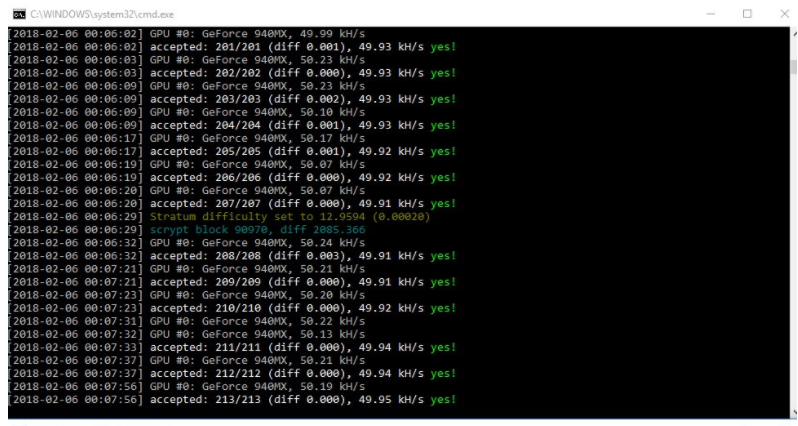 TRF has released the official pool for mining today, so we decided to make a tutorial for new users how to mine TRF COIN. This tutorial is for CPU (Intel) and GPU (Nvidia) only. 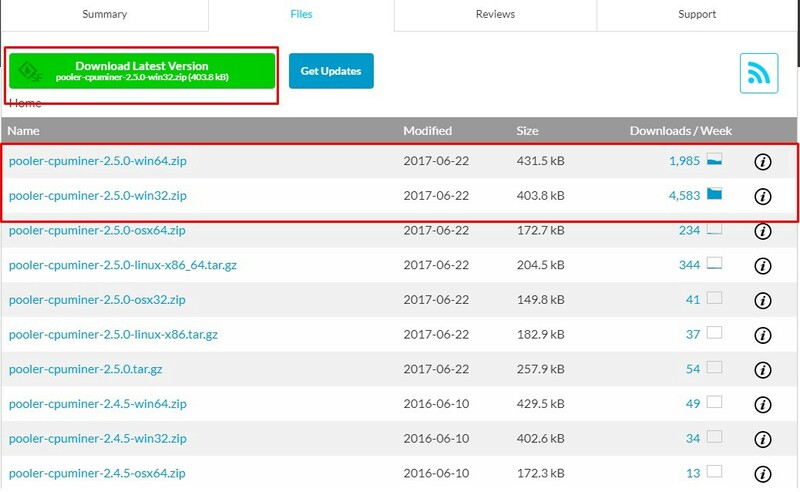 1- The first step is to download the files for mining at Github. 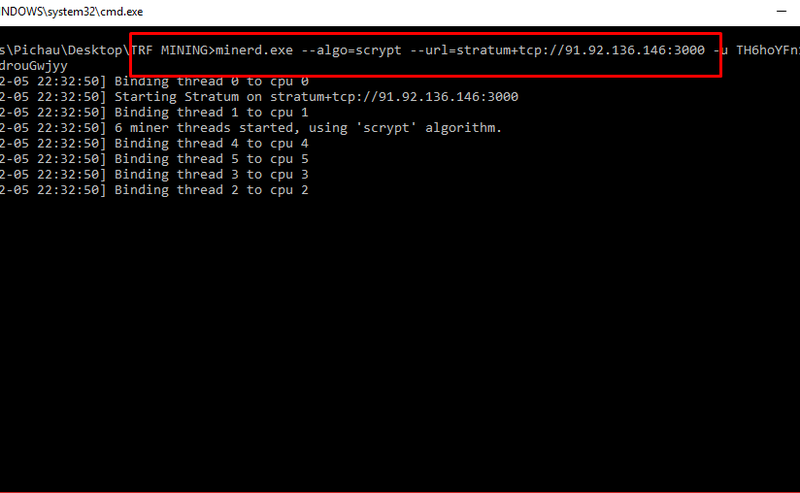 Remember that TRF is currently ScryptAlgorythm so we are going to use poolerminer. 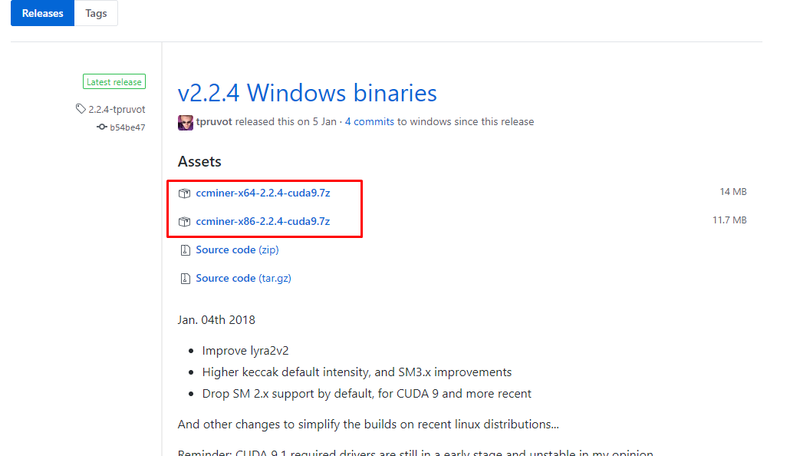 Make sure to verify if your OS is 32bits or 64 bits. 2- Create a new folder and unzip the files you have downloaded. 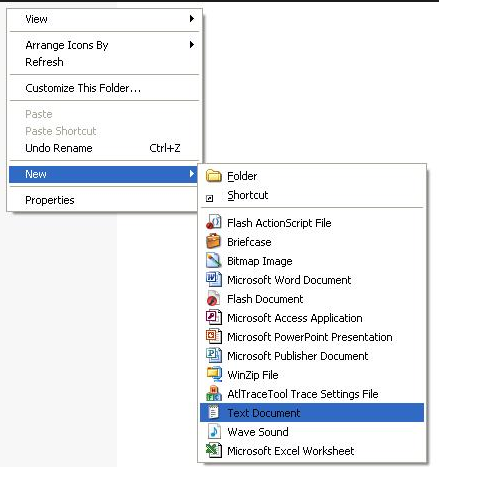 3-Open the folder and create a new text document file. 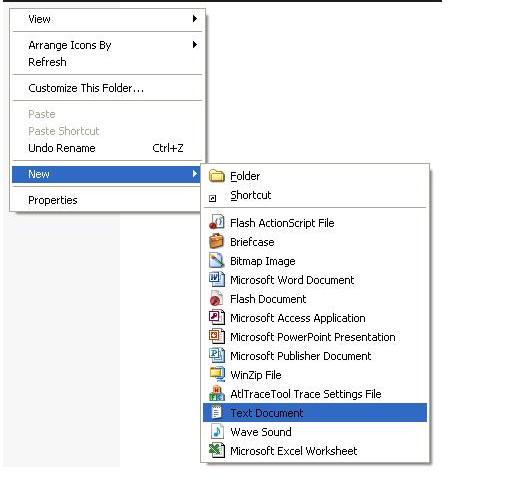 3- Open the folder and create a new text document file. Remember to follow us in our social media!